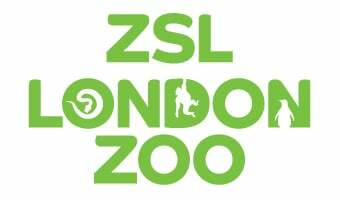 Make the most of a range of events celebrating wildlife and the environment at ZSL London Zoo. From free sessions to a variety of self-guided resources, we have lots to excite your students on their visit. ZSL London Zoo has beautiful exhibits such as Rainforest Life, Gorilla Kingdom and Tiger Territory, which task your students to reflect on the challenges wildlife face such as climate change, deforestation and wildlife trade. However, these exhibits also share positive actions visitors can take in their own lives to help tackle these issues.